Treechange vs Seachange: which is better? Home owners often dream of white picket fences surrounding lush acreage properties or the listening to the blue ocean lapping against sandy shores. What appeals to one may not appeal to another. Of course, it’s a personal decision but possibly helping to sway the argument one way or the other is the chance of capital growth. In fact, many investors consider both these types of areas as ‘investment destinations’ in which to achieve strong capital growth. 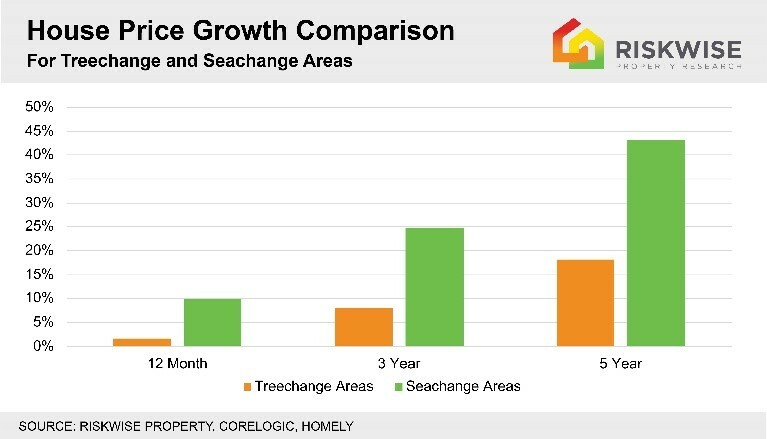 RiskWise Property Research undertook an analysis of popular treechange and seachange areas (according to www.homely.com.au in January 2018 and December 2016 respectively) to determine which would deliver stronger price growth. 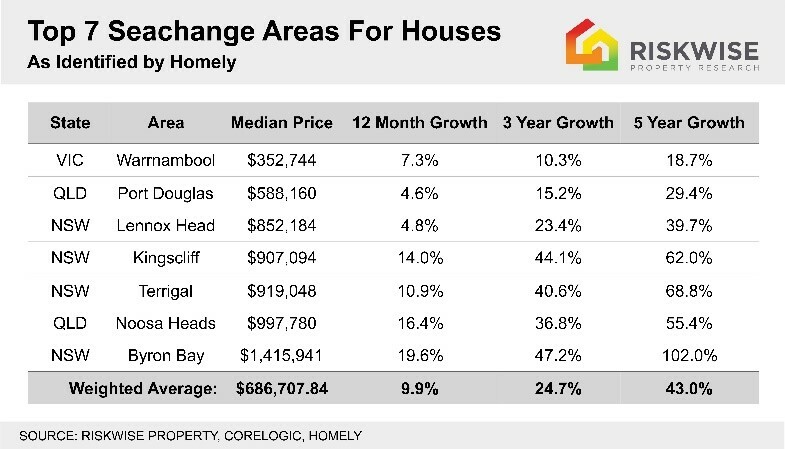 The results showed that over the past five years seachange areas delivered more than double the price growth than treechange areas. (43% to 18% respectively). Part of this was due to the popularity of beachside areas which had significantly increased in the past few years. However, treechange areas in general are significantly more affordable with a median price of $378,000, and seachange, $686,000. 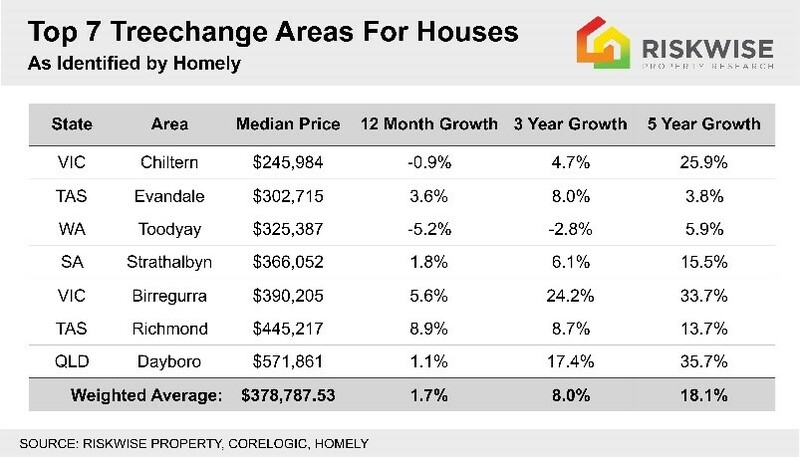 Byron Bay delivered the strongest price growth of 102 per cent over the past five years with Terrigal and Kingscliff the two next best performers at 68 per cent and 62 per cent respectively. 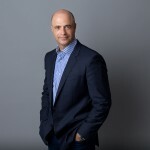 Bryon Bay was recently identified by RiskWise as one of the Top 7 regions in Australia to retire because it offered good lifestyle options and solid capital growth. 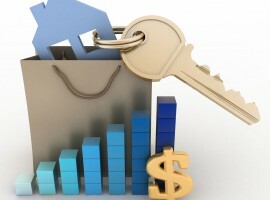 However, with a median house price of $1.37 million, where beachside properties cost multi-million dollars, this area requires very healthy equity. 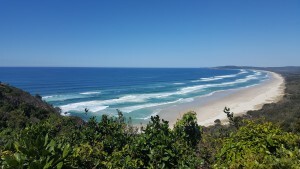 The Sunshine Coast, including Noosa Heads, also made it to the Top 7 list of places to retire, due to lifestyle and capital growth, with a median house price of around $1 million. When it came to treechange areas, Dayboro in Queensland topped the list for capital growth over a five-year period at 35.7 per cent with Birregurra in Victoria close behind at 33.7 per cent. It’s clear from these figures that seachange beats treechange hands down when it comes to solid capital growth. 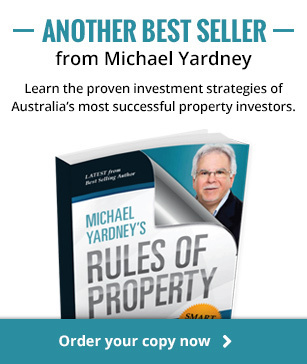 This is largely due to the amazing lifestyle options on offer along our coastlines that appeal to so many people and often there is good value for money to be had especially if migrating from capital cities such as Sydney and Melbourne.